Our award-winning Monitoring and Evaluation Team uses routine data collection to measure progress toward impact, and we regularly publish our performance and impact metrics. We employ a mixed-methods, utilization-focused, participatory approach to evaluation whereby community residents, program staff, and other stakeholders collect qualitative and quantitative evidence at discrete points in time. 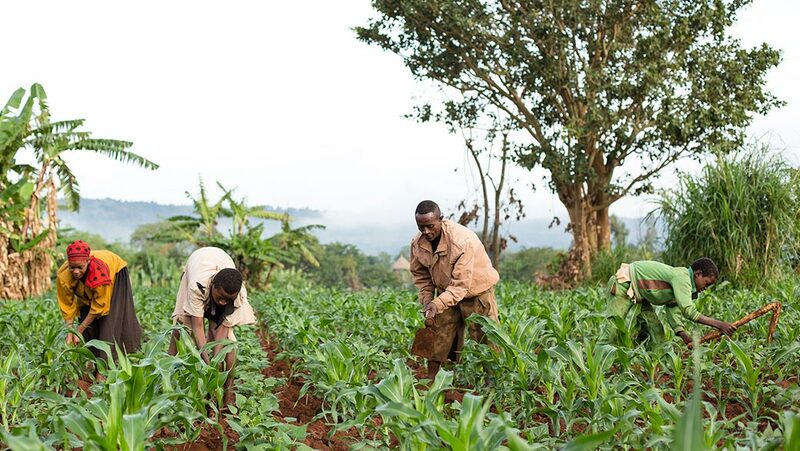 Nuru farmers have greater food security and increased income when compared to non-Nuru farmers. This means that they are more resilient when challenges come their way. 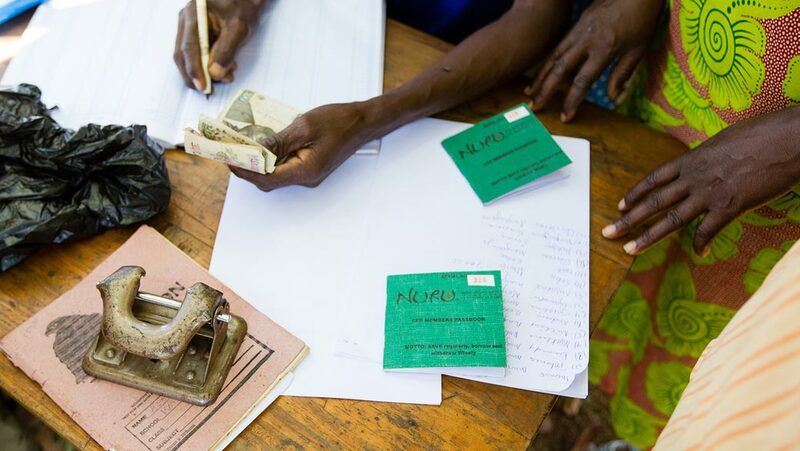 Nuru Farmers who participate in savings clubs are better equipped than individuals who do not have savings to handle financial shocks when they come (e.g. medical expenses, school fees). Nuru households show a 25% increase in adoption of healthy behaviors in their homes. By adopting behaviors like treating water, using a latrine, and sleeping under a mosquito net, families can reduce the incidence of preventable disease in their homes and that leads to saved lives and saved money. 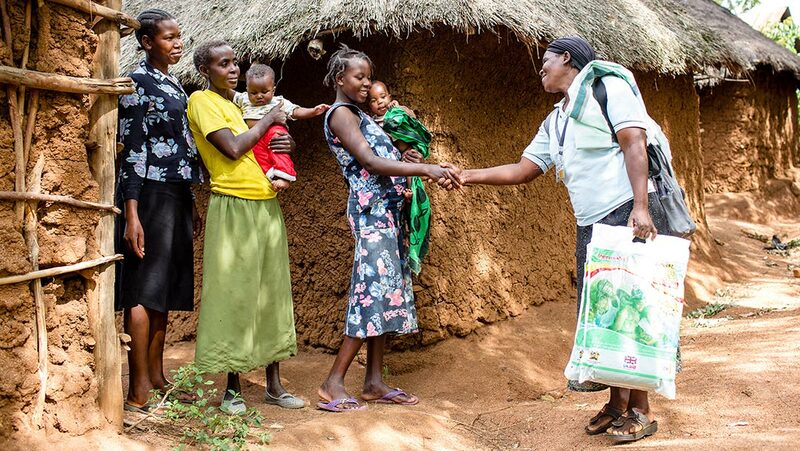 Deliveries in a clinic and follow-up in the home lead to healthier mothers and newborns. 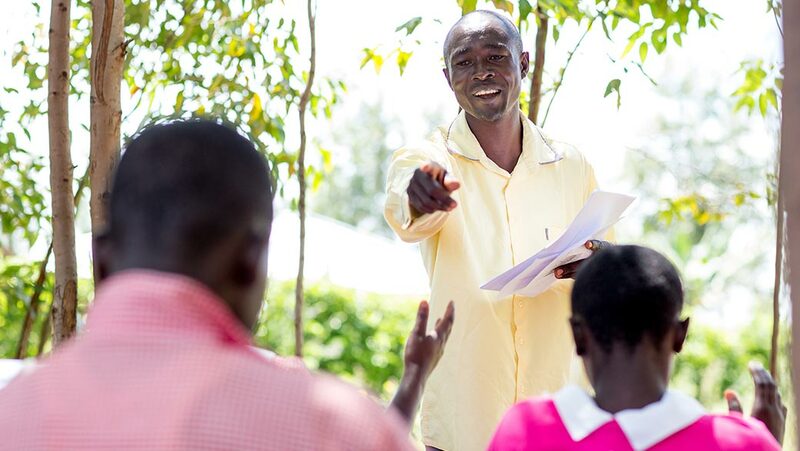 Students who participate in Nuru’s Education outreach demonstrate 10% greater English literacy and reading comprehension during school years with the intervention in place. Children with increased literacy perform better in all other subjects. This leads to opportunities to continue their education as well as preparing them for better careers. We regularly monitor our progress toward achieving positive attributable impact in each program area. Our goal is for each country project to operate efficiently and effectively without dependency on long-term international support.